Enrich your children’s minds as they play by giving them fun, brain-stimulating tech toys they can play with! Here are some of our top picks! If you’re looking for cool tech toys that’ll teach your kids about music, patterns, and basic math, you should consider getting the Think & Learn Rocktopus by Fisher Price. It features three play modes — Math, Music, and Game. Each features different activities four hours of learning and entertainment. Using this toy’s companion mobile app, you can create your own music video featuring your child. 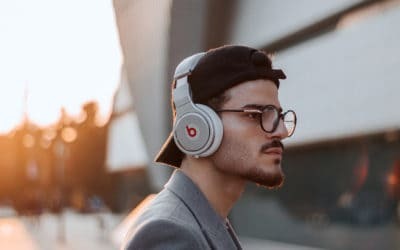 It’s very easy to navigate through and produces an HD copy of your recording. 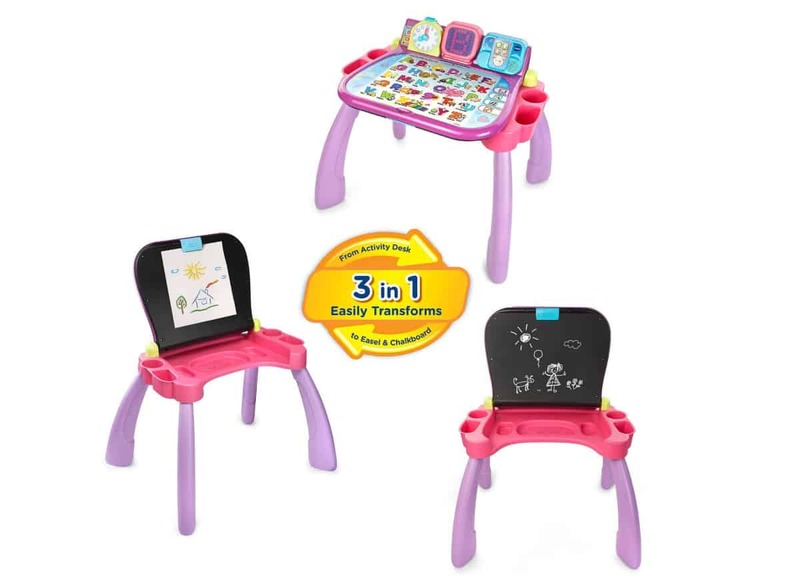 Instead of buying multiple books to teach your kids the basics such as writing letters and numbers, opt for the VTech Touch and Learn Activity Desk instead. It features an LED screen that displays letters and numbers to help your child learn how to write. The desk itself is interactive, allowing your child to tap and press it based on the exercise page attached to it. They’ll complete exercises answering questions that are pre-programmed with specific parts of the exercises. Note: Deluxe Expansion packs are not compatible with this activity desk. 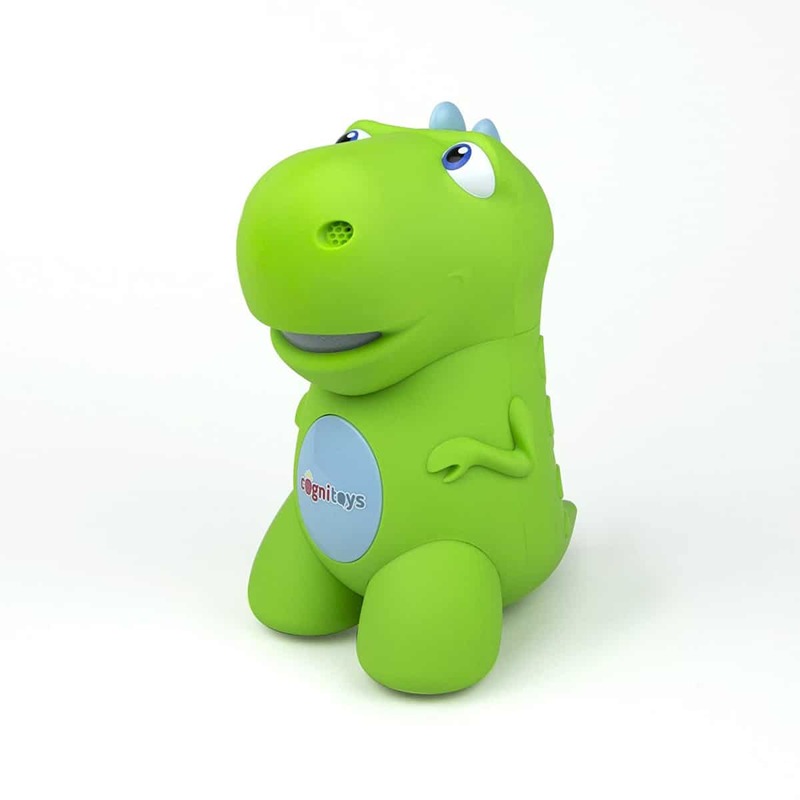 The CogniToys Dino is a small dinosaur toy your kids can converse with. Once someone asks the dinosaur a question, it generates the best answer from the Internet. For example, your child can ask “who’s the president of The United States?” then the toy will answer accordingly. This is made possible by the revolutionary Friendgine technology, which enables the toy to generate relevant responses from the Internet. Don’t worry, it won’t respond to any inappropriate questions so your kiddo’s won’t be exposed to information they’re too young to know. 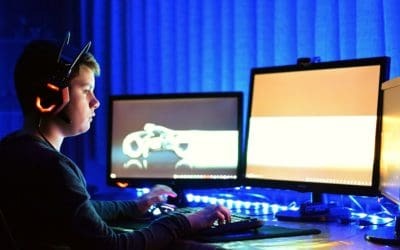 Teach your kids the basics of computer programming without them having to look at computer screens. 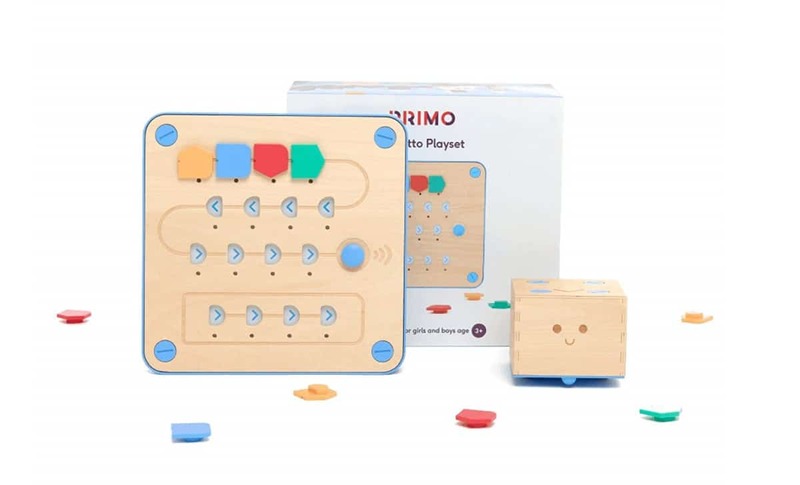 The Primetto Cubetto Playset is a box your kids can program to perform a task using the pieces that come with it. The wooden robot moves according to the action you program it to do. So if your kid inserts the ‘run’ block into the board, the robot will start running. They can further explore this by combining different actions and commands. 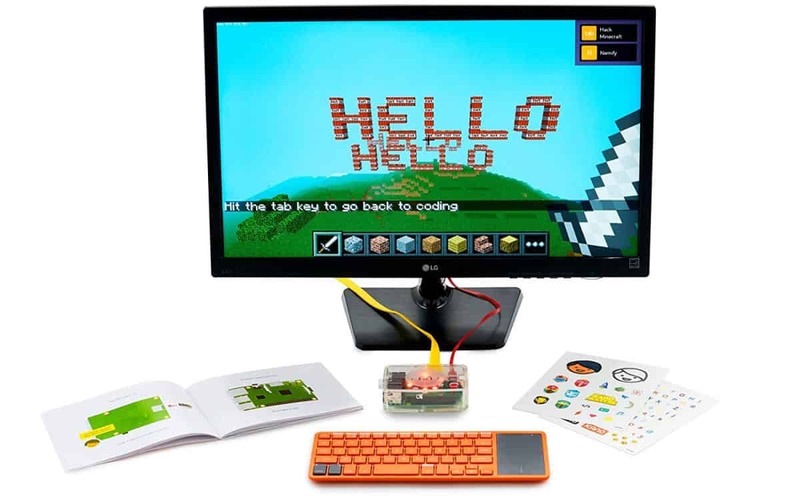 The Kano Computer Kit is a computer your kids will build using the parts that come with it. They’ll understand the basics of what a computer does and what parts go with each other. For example, they’ll know how to attach a mouse and keyboard to the desktop. They’ll also learn that a computer displays pictures and texts through the monitor. After they’ve built it, that’s when the real fun begins! It’ll give them puzzles, games, activities, and challenges to complete. The Wonder Workshop Dash Robot Wonder Pack is a small, cute robot you can control using your smartphone. On the surface, it may seem like an ordinary toy, but you can actually program it to make more complex functions using the coding app that comes with it. 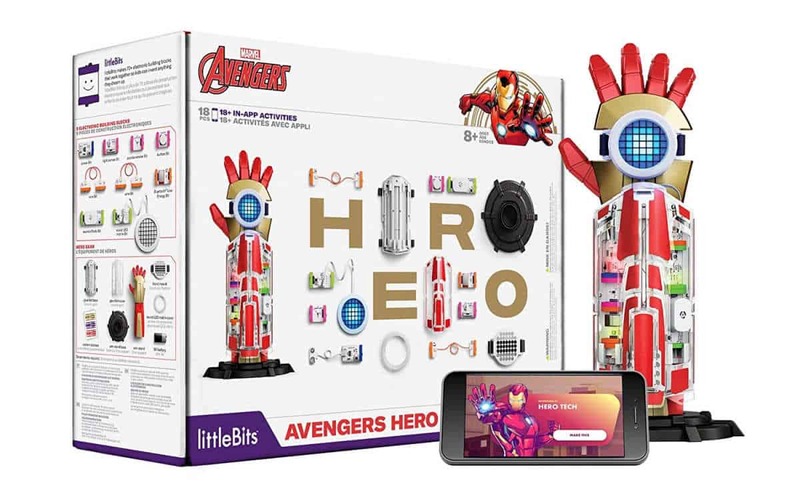 Just like the littleBits Avengers Hero Inventor Kit, this toy teaches children how to code. What makes it different is that the coding app it comes with is a bit simpler and easier to use. The Jiusion Handheld Digital Microscope is a handheld tech toy your kids can use to magnify anything they want up to 1000x. It can also capture images or videos when attached to a compatible device. Your little scientist can explore the wonders of science by collecting various samples from nature. Who knows, this might be the stimulation that’ll open up a lifetime of science and research for them! 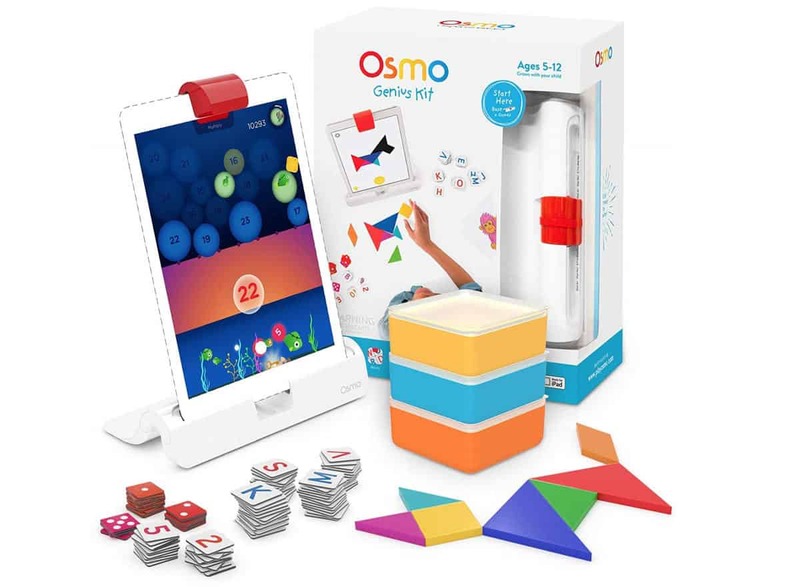 Osmo’s Genius Kit is an iPad accessory that teaches kids to be creative with shapes, letters, and colors. It also has a bunch of activities that are perfect to improve a child’s spatial awareness and problem-solving skills. If you want, you can also get Osmo’s Coding Jam. It’s an add-on that uses music to teach kids the basics of coding. If you want to introduce your kids to the amazing world of STEM without forcing them into it, the littleBits Avengers Hero Inventor Kit is your best bet! First, kids have to assemble their gauntlet. This safely teaches them about basic engineering and electrical work. From there, they can learn about basic programming using its companion mobile app. They can code certain functions on the gauntlet, such as changing the display on the LED matrix. STEM Definition: Also known as “Science, Technology, Engineering, and Mathematics, this is a curriculum focusing on these four disciplines. If your kids love robotics and science, then the Meccano Meccanoid G15 KS Personal Robot will be perfect for them. Rag Doll Style — In this method, the player can link their robot to the Meccanoid app and control movement from there. Motion Capture — Here, the player attaches a smartphone to the robot’s chest and through its camera, the robot can copy the movement it sees. LIM (Learned Intelligent Movement) — This requires a bit more active participation from the player. Here, you physically move the robot and record motions so the robot can repeat it by itself. The Circuit Maze Board Game is one of the best tech toys out there to teach your kids about electrical currents and circuits. The main goal of the game is to move the pieces in the right sequence to solve different puzzles. How does this teach kids about electronics? The maze is actually a “Circuit Maze”, which is an electrical circuit that lights up if the pieces are correctly aligned. Pricing Disclaimer: Please note that prices on this list are subject to change without further notice based on price fluctuations on Amazon. 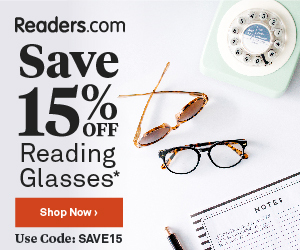 Please refer to the links for actual prices. All prices on this list are accurate as of March 18, 2019. 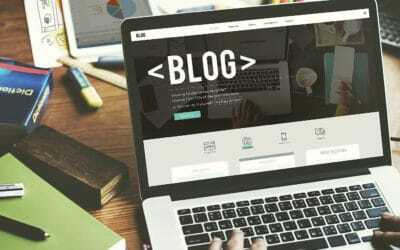 These days, technology has become a part of everyday life, and knowing how to interact with it is a valuable skill for children growing up in this day and age. This is where these tech toys for kids come in. With proper supervision and regulation, technology can actually enrich childhood. 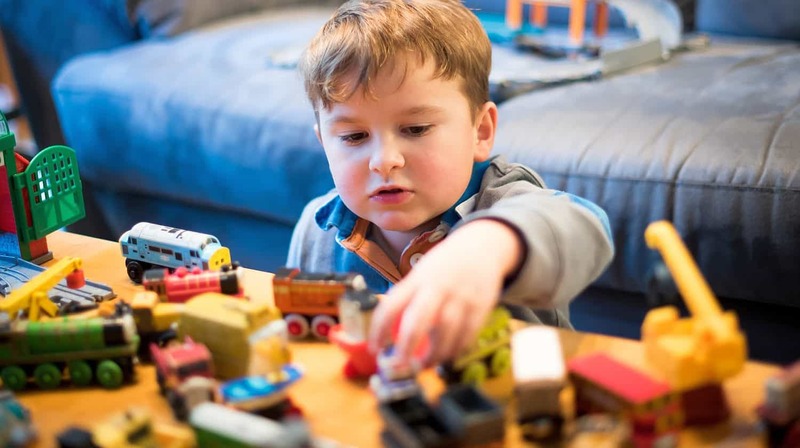 It can turn playtime into new opportunities for learning and acquiring new skills. With a little bit of guidance, these tech toys can help the new generation become the best they can be. Have you tried giving these tech toys to your kids? Share your review with us in the comments section below! Should We Let Our Kids Have Unlimited Screen Time?